Looking To Join Llanelli Camera Club? 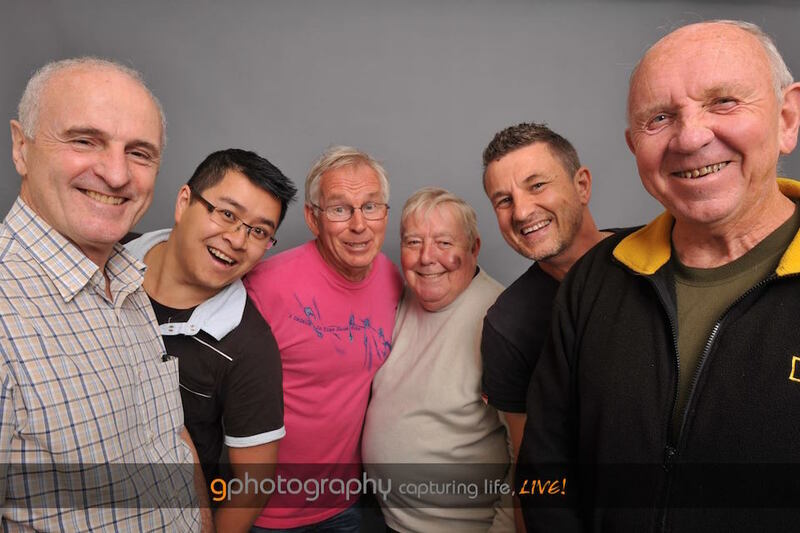 New members are always welcome at Llanelli Photographic Society! Our advice is come along to a few meetings first and see whether the group’s aims meet your own. The evenings are mixed so one week there may be an internal competition with judging whilst the next there may be a guest speaker. Camera skills are developed informally through critiques, during our studio nights and on trips out with fellow members. You can find out what’s on at the club by checking out calendar. Beginner’s are welcome at the club but if you’re looking to learn about photography from scratch then you may find a local photography course more beneficial. However LPS does have a number of willing members who are always happy to give advice about your camera and will happily point you in the right direction of more help and information. The current membership cost is £40 a year plus a £1 per night sub. This goes towards WPF membership, hire of the hall, insurance costs, equipment and most importantly tea and biscuits. If you’re interested in joining us then drop us a line via the contact form or pop along this Wednesday for a chat. 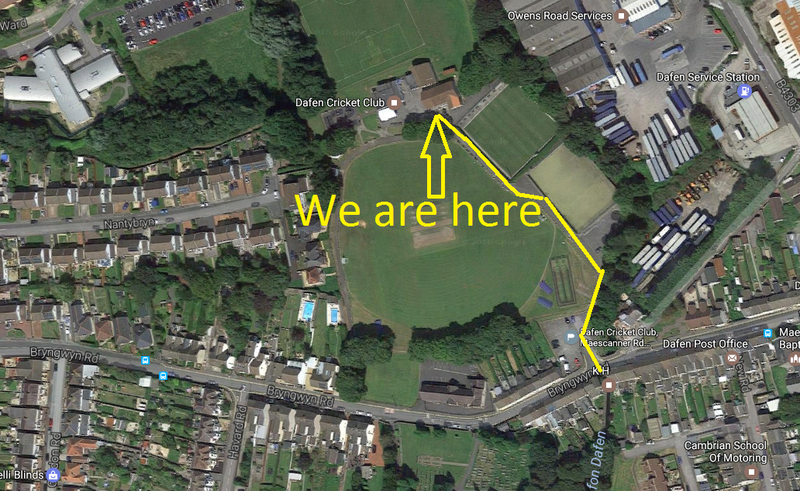 We are located at Dafen Community Hall. You can find out what’s on at the club by checking out our calendar.